NAVIGATION, MOONROOF, HEATED MEMORY LEATHER SEATS, REAR CAMERA, KEYLESS ENTRY! The Explorer is the SUV that started the craze - and it’s still a contender, with a premium interior that seats seven, high-tech features, and robust mechanicals. -Car and Driver. This 2014 Ford Explorer is for sale today. The Ford Explorer has a long history of providing a capable, functional, spacious SUV that does not forget about comfort. Whether you enjoy the extra space and cargo capabilities of an SUV or want to take on the road less traveled, the Explorer will fit your lifestyle. If you're tackling the pavement in the city or dirt roads around the campground, the Explorer is up for anything. This SUV has 71500 kms. It's black in colour. It has a 6 speed auto transmission and is powered by a 290HP 3.5L V6 Cylinder Engine. 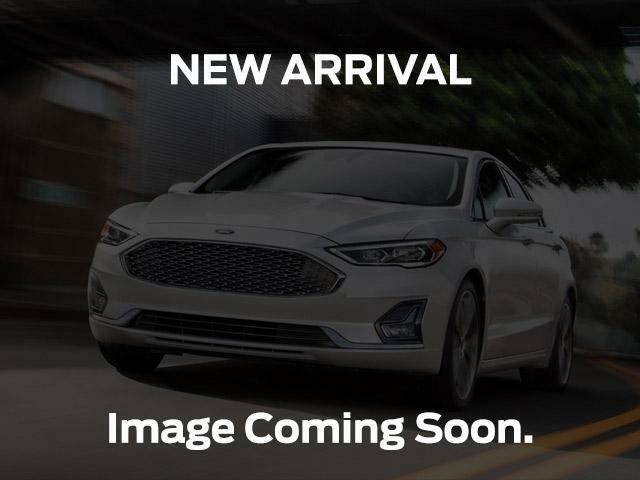 This vehicle has been upgraded with the following features: Navigation, Moonroof, Heated Memory Leather Seats, Rear Camera, Keyless Entry, Power Liftgate, Tow Package. To view the original window sticker for this vehicle view this http://www.windowsticker.forddirect.com/windowsticker.pdf?vin=1FM5K8D82EGA50696.